The news isn't a total shock. The Milan-based Philosophy brand has undergone some changes in recent years. 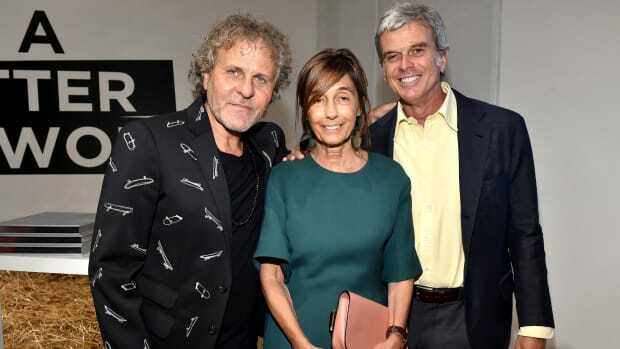 First, its founder, Alberta Ferretti, distanced herself from the label, which was previously called Philosophy di Alberta Ferretti, to focus on her higher-end namesake line. In 2012, she hired Natalie Ratabesi to give Philosophy its own identity. 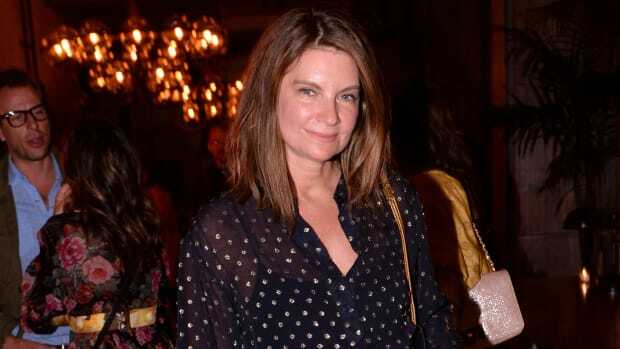 It sounds like her hiring may not have brought along the results that Aeffe (which owns Philoshopy, Alberta Ferretti and Moschino) had hoped for, as the company announced Monday, via WWD, that Ratabesi has left her creative director post. The news isn&apos;t a big surprise. According to the trade, Aeffe said in a May conference call that Philosophy&apos;s performance had been "negative compared with the other brands," like, for example, Moschino, whose new creative director Jeremy Scott has brought a lot of new attention the house. The spring 2015 collection will be left in the hands of the design team and shown in Milan instead of New York, where the label has been showing for the past few years since it&apos;s rebranded. The label is in need of a turnaround. Another designer is handing over the reins to the house she founded.